"Quality and Service" has been The Sharp Companies' motto since 1964. 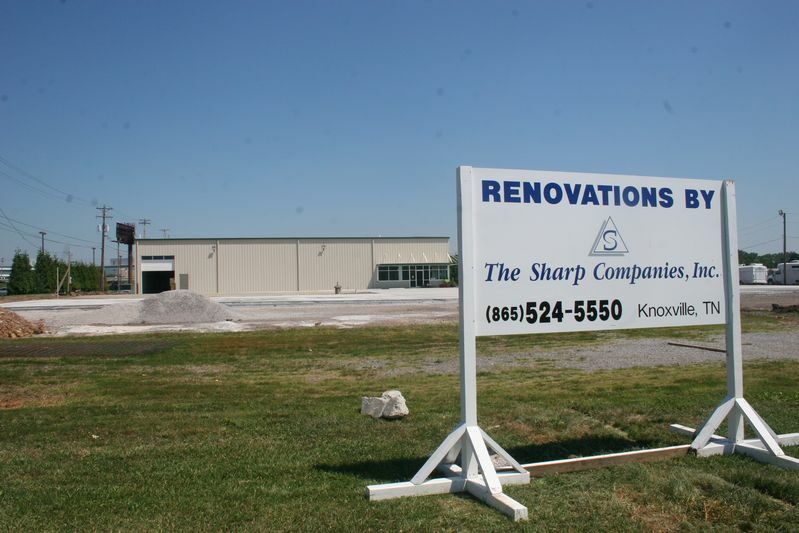 The Sharp Companies, Inc. consists of two divisons, Volunteer Drywall and Earl Sharp Construction. 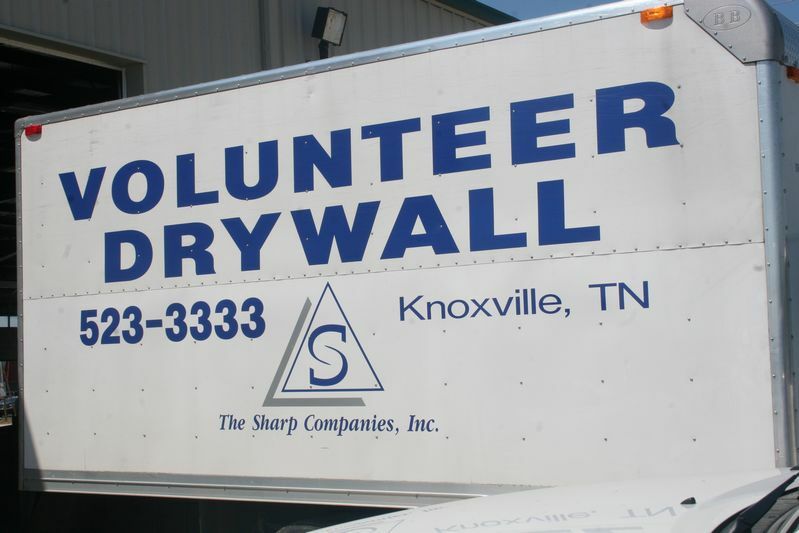 Volunteer Drywall specializes in residential and commercial drywall construction as well as repairs and renovations throughout the East Tennesee area. 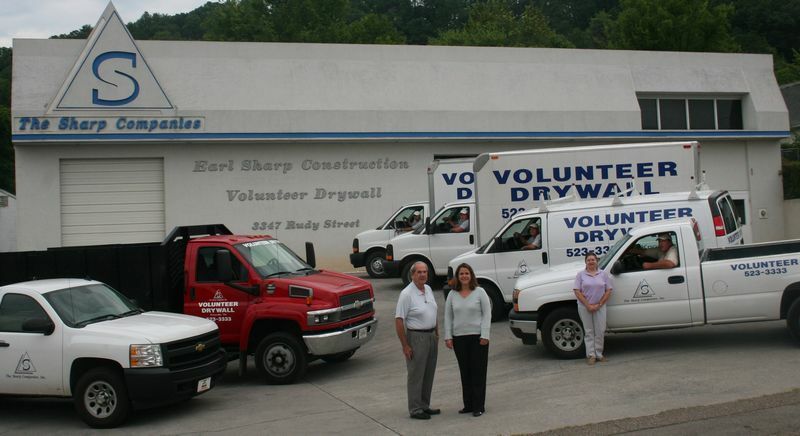 Having been in the business for almost 50 years, Volunteer Drywall's clients enjoy the attention to detail and problem solving abilities of our experienced employees. 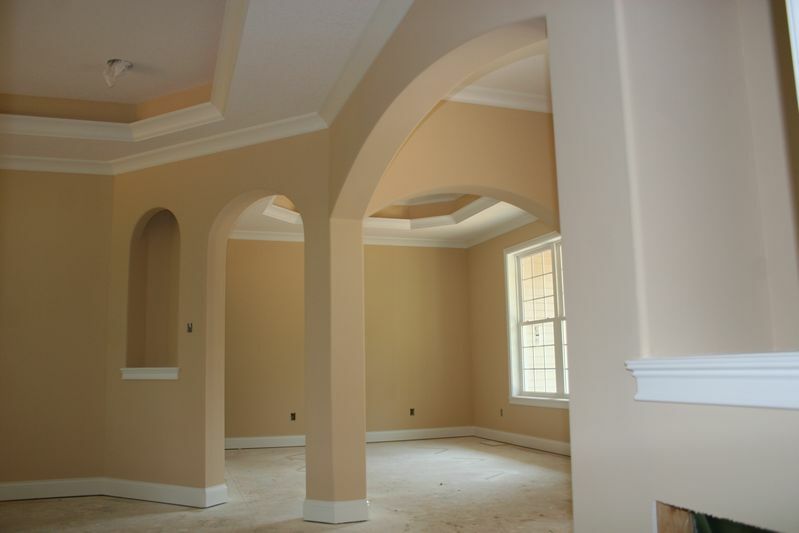 Volunteer Drywall treats every job whether a large custom home, new high rise office building or homeowner's ceiling repair job with the upmost quality and service. 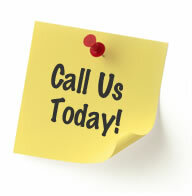 Earl Sharp Construction specializes in turn key projects from demolition to final completion. Having been a licensed general contractor since 1969, Earl Sharp Construction can assist clients in all aspects of the building process for both commercial and residential services. Earl Sharp Construction's President, Whitney Peter, has been recognized by the National Association of Homebuilders as a Certified Aging-In-Place Specialist and can assist homeowners in the adaptation of their current home to suit their current and future needs. Commercially, Earl Sharp Construction oversees projects from the tenant build-out, remodeling, to new construction. The Sharp Companies, Inc. completes each project to the client’s complete satisfaction which has led to it's reputation as one of the areas foremost drywall and construction contractor. As our company's founder , Earl Sharp, says," We do what we say we will do, when we say we will do it, for what we say we will do it for."